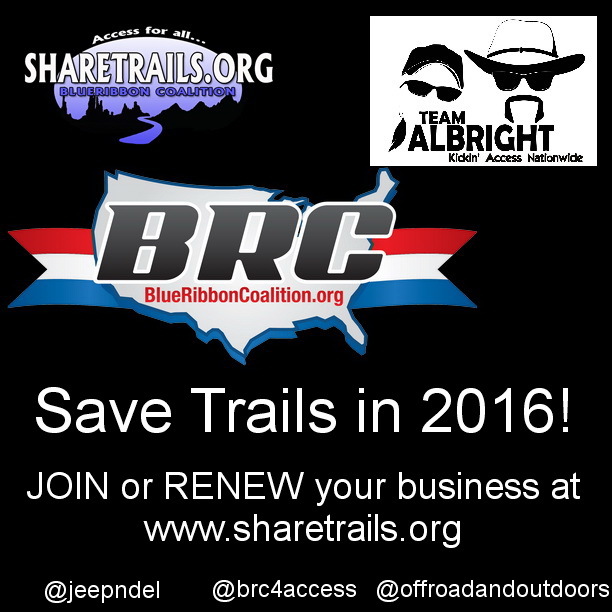 Saving Trails in 2016 Will Take us All Doing Our Part. 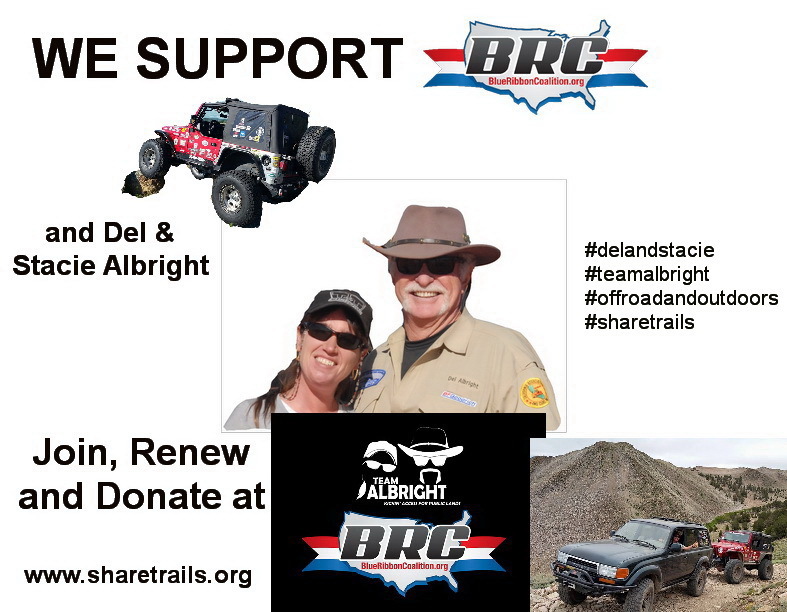 I ask for your help as we start 2016 to get a TON more off-road, off-highway businesses to join or renew in BlueRibbon Coalition. I just reviewed this list of member business and dang, I'm a bit disappointed.